Toronto Family Portraits Edwards Gardens. Depending on the season there are some wonderful plants on display in Edwards Gardens in Toronto. 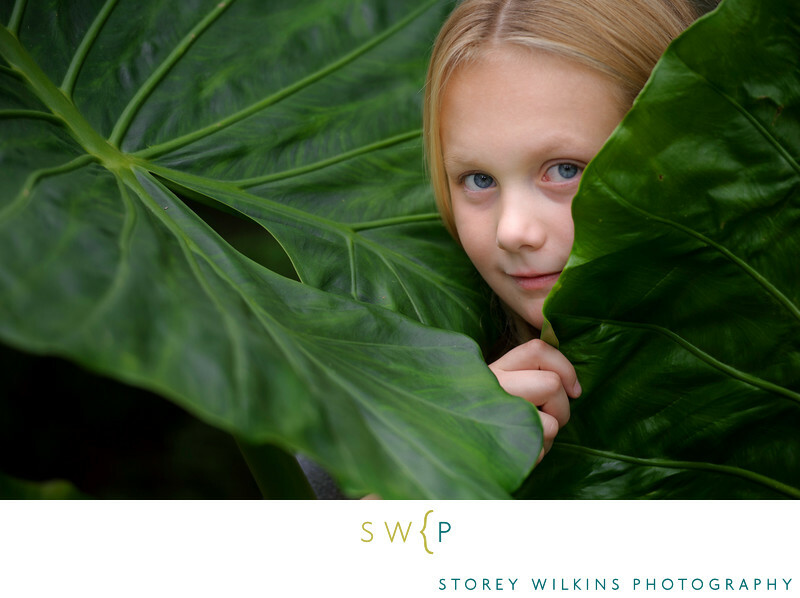 It is a lovely place for family portraits, especially when the kids find magical hiding places in and around the gigantic leaves. Location: Edwards Gardens Toronto Botanical Gardens.